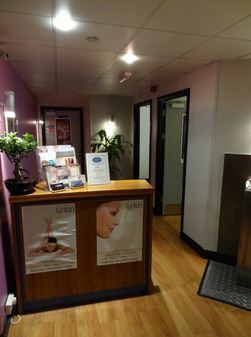 The Little Beautiqe offers a wide range of beauty and well-being treatments from the comfort of a fully equipped salon located in Bromley (only 5 minutes from Bromley South Overground Station) on Masons Hill. 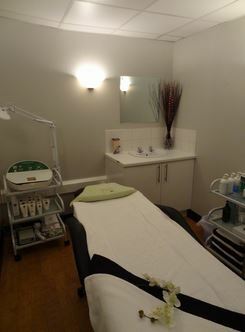 Treatments are avaliable for both women and men so anyone and everyone is more than welcome to visit us. 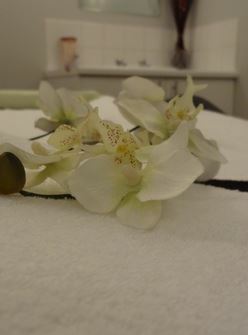 The beauty suite is open every weekday from 9am to 8pm and Saturday from 10am to 5pm. The treatment suite is staffed by qualified experienced therapists and beauty technicians who would be pleased to discuss your requirements and make an appointment for your chosen treatment. Our centre in Harley Steet is open every Sunday from 10am to 7pm. It specialises in massages where we offer a variety of treatments to suit skeletal, muscular and general bodily discomfort. We recognise that you have busy lives and sometimes my not be able to attend in our normal operating hours so we may at times be able to provide treatments outside of these hours. So, do please do give us a call if you are in need of pampering but the diary does not allow it!